At 9:30 Monday morning it doesn’t matter who you are. You’re a carpool driver, a grocery shopper, a meeting maven or the master of the remote control. You’re an athlete now. Some of our athletes have weight to lose. Some are training for a marathon. Others are recovering from injury or illness. Some just want some time to focus inward and improve their agility, stamina and strength. They’re all in it together. Think you can’t hold a plank or do a pull up? You will surprise yourself. In week one you’ll do one. In week four you’ll do six. Imagine week 10 or week 20! 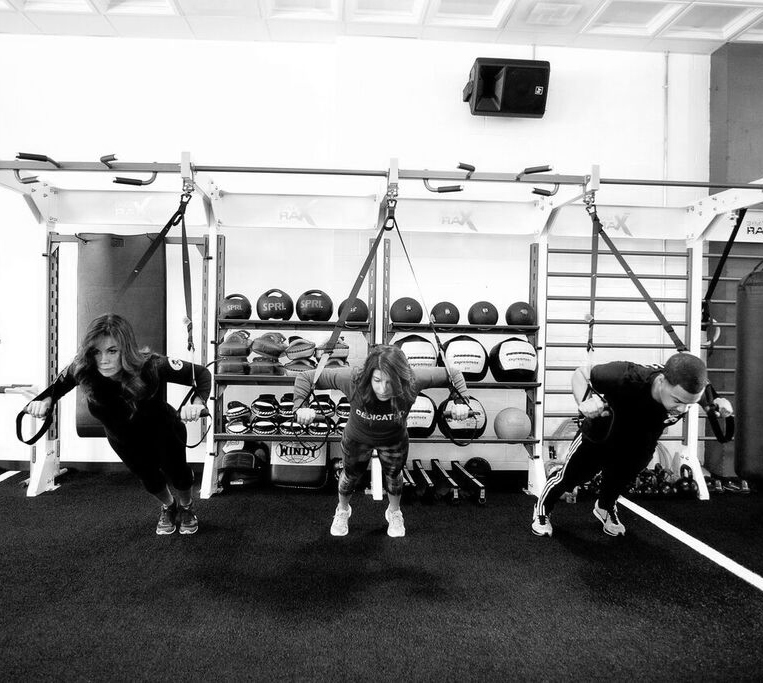 Conditioning Camp is a pioneering and rigorous workout program designed to enhance your physical and mental attributes so you look and feel great. This back to the basics workout leaves behind the machines and uses techniques that deliver the most efficient, effective and rewarding approaches to fitness. Benefits include muscle strength, cardiovascular health, improving endurance and enhancing confidence and concentration. 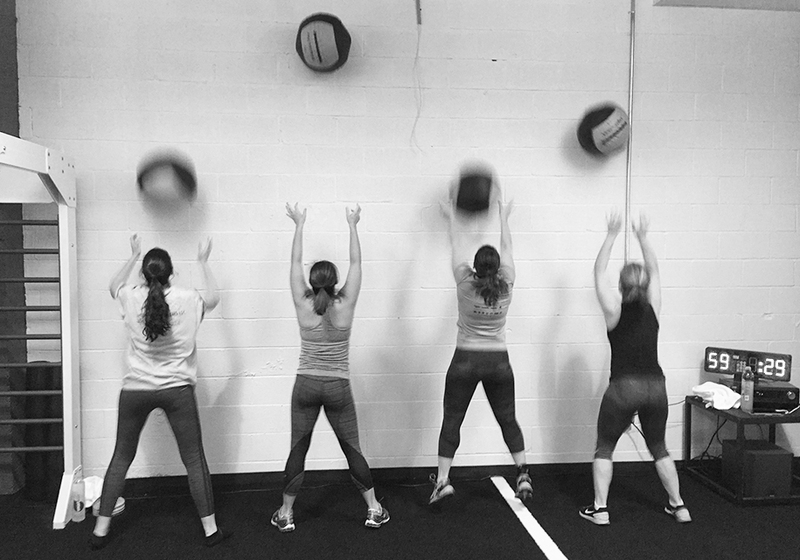 These classes engage mind and body while raising metabolism and lowering body fat. Conditioning Camp gets you ready for the rest of life’s challenges – mentally and physically! Note: Weekend classes are for ages 18+ only. 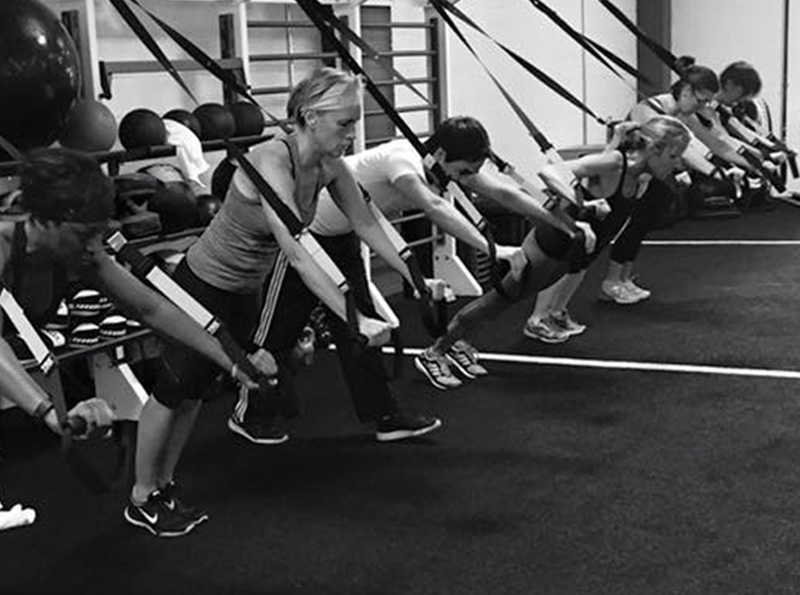 TRX Fusion is a class that incorporates numerous TRX suspension exercises along with body weight, free weights, and cardio. This class provides the ultimate workout by developing strength and endurance as well as improving balance, flexibility, and core strength. HIIT, high intensity interval training, is a form of anaerobic cardiovascular exercise. This class includes short periods of intense, max effort exercises followed by short, sometimes active, rest period. This methodology keeps an elevated heart rate resulting in optimal fat burn. 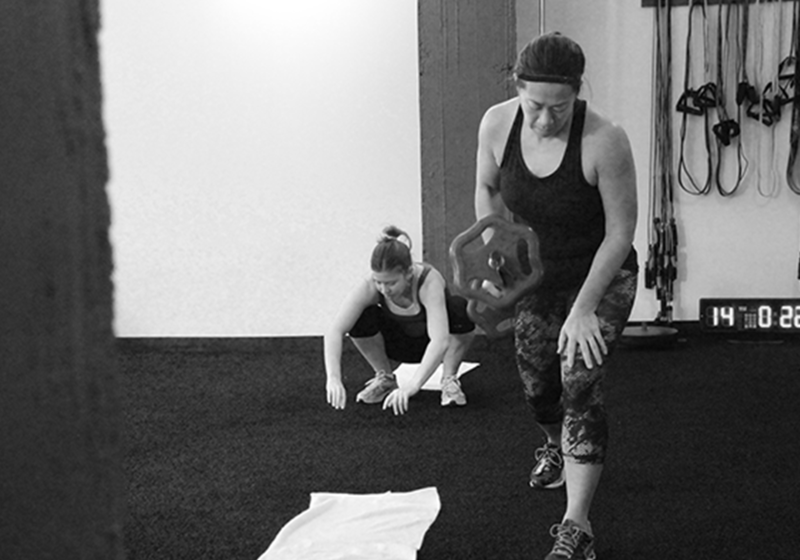 This class is not for beginners but can be modified for various fitness levels. These 50 min classes will leave you feeling rejuvenated throughout the rest of the day! Weekend classes are for ages 16+. Cardio Boxing is a mood-boosting, high-energy class that incorporates combinations of traditional boxing techniques on hanging heavy bags, with a mix of body weight exercises, guided by our tough-loving, motivating trainers. 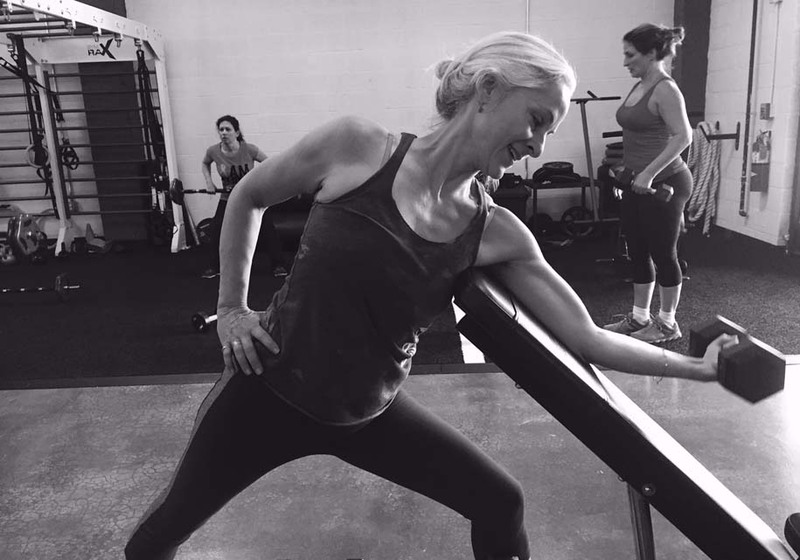 Paired with heart-pumping, upbeat music, this class is designed to challenge you physically and mentally, and leave you lean, strong and more confident. It will improve all over strength, coordination, and aerobic endurance. This class has no physical contact. Gloves and hand wraps are required. Gloves are available for purchase or rental at our Gateway location. Muay Thai is the “art of the eight limbs”. Eight limbs refers to the eight weapons in this art form – two hands, two fists, two knees and two feet. Although these appear basic, they are the foundation of this proven and effective martial art. 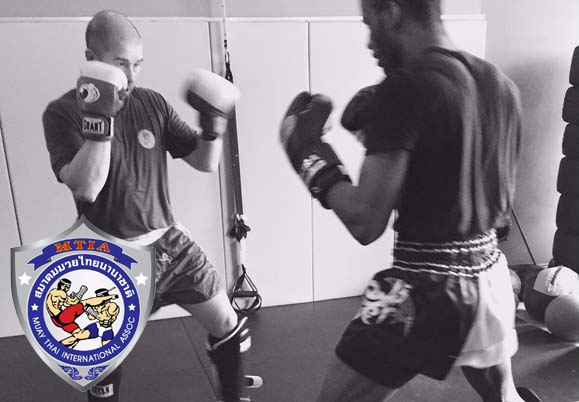 D&I Fitness respects and acknowledges the authentic form of Muay Thai Boxing. 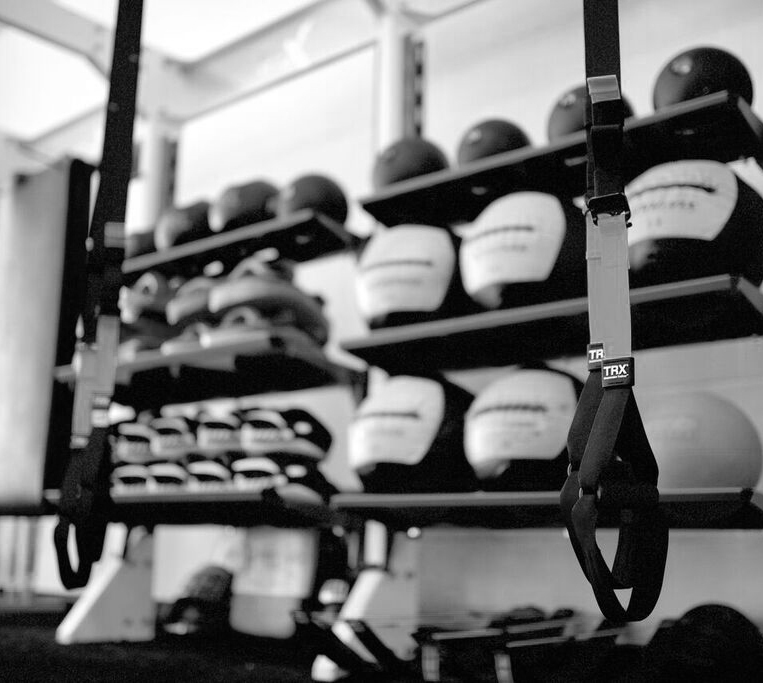 At our studio, we bridge the gap between traditional and modern training techniques of this martial art by combining strength + conditioning with Muay Thai to target all areas of the body in a single workout. Our training method can be utilized by everyone whether you are a beginner or a competitor. 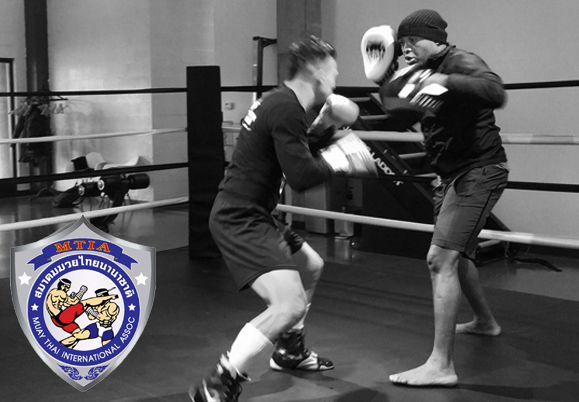 At the beginner level, we introduce the basic principles and techniques of Muay Thai, and at the more advanced levels, we incorporate additional footwork, attacking/defending from multiple angles and the agility/coordination needed for rigorous conditioning. Spend an hour blowing off the week’s stress with a combination of Muay Thai and calisthenic training. 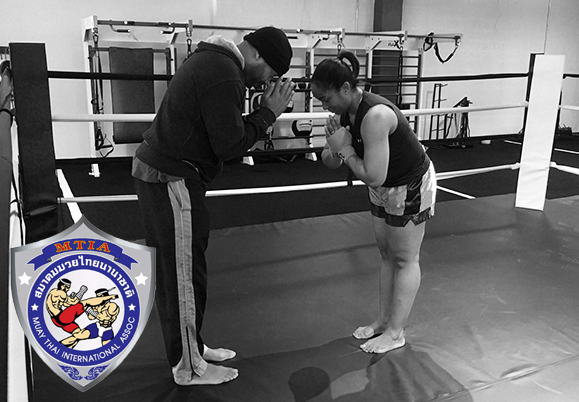 Our Muay Thai athletes enhance their strength, endurance and cardiovascular health. 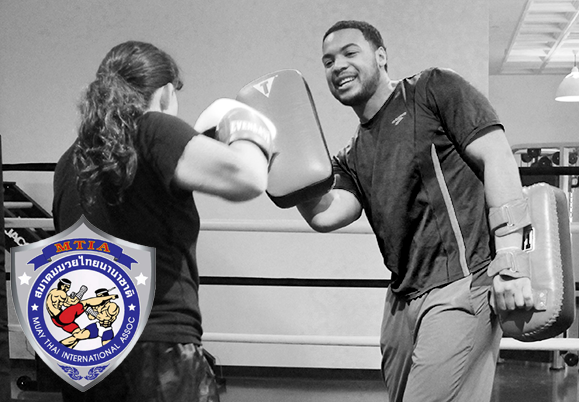 Taught by a certified MTIA Instructor. 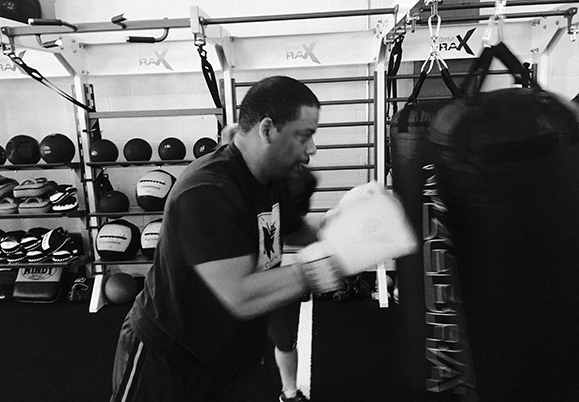 Our Muay Thai classes require gloves and hand wraps, which are all available for purchase in our studio. Additional equipment will be recommended for intermediate and advanced training. Advanced level Muay Thai boxing that includes contact sparring. The aim of this 30 minute class is to improve overall flexibility & body function for both sports performance and day to day tasks. We will use stretching, mobility tools such as lacrosse balls and resistance bands, and learn to utilize our breathing during these sessions. This class requires a different class pass, but is included for monthly unlimited members.